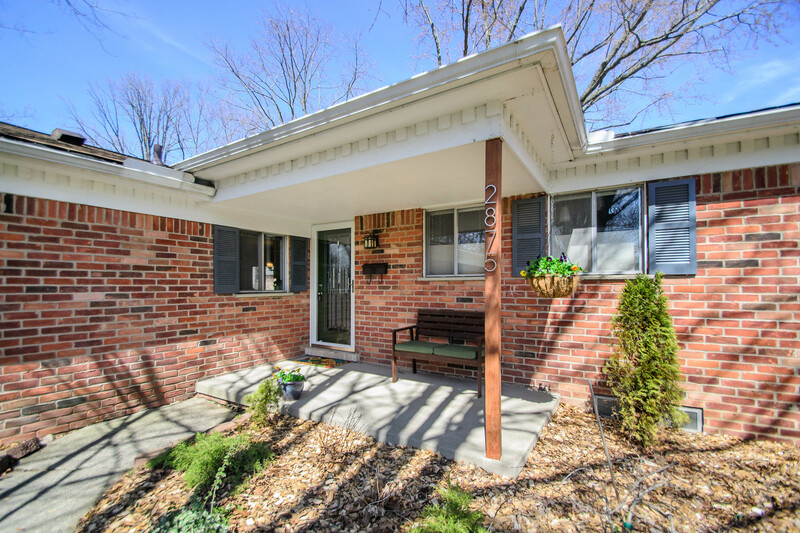 2875 Pebble Creek, Ann Arbor, MI 48108. 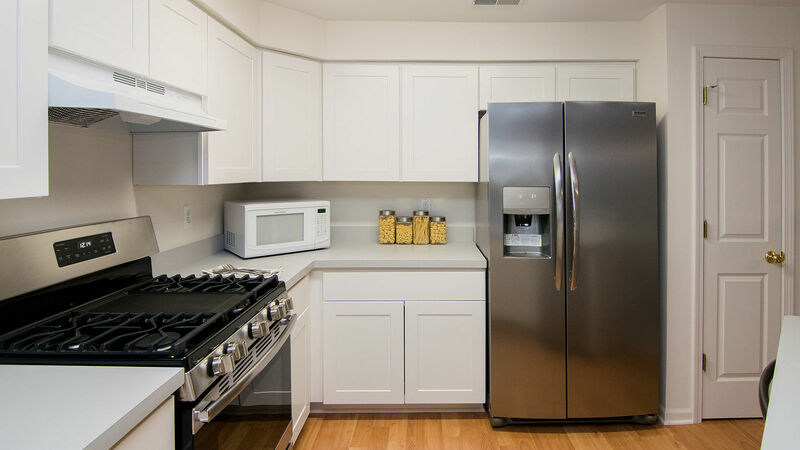 Updates including roof, flooring, paint, appliances, and major mechanicals! 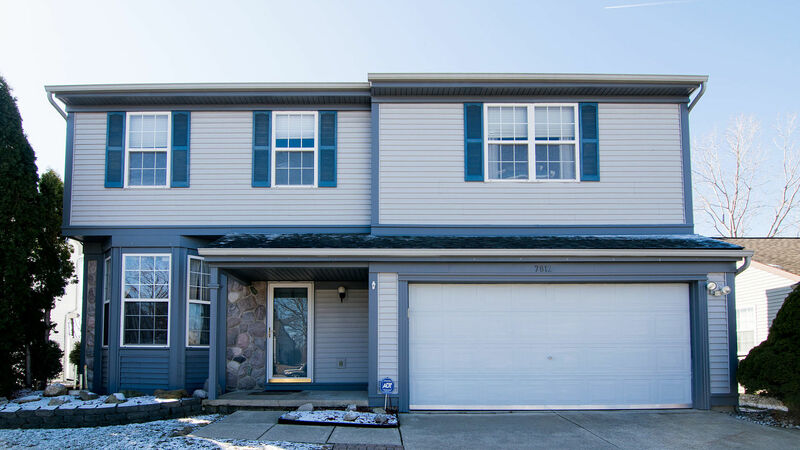 For more information, contact The Ann Arbor Real Estate Experts at 734-761-3060 or info@bouma.com today! 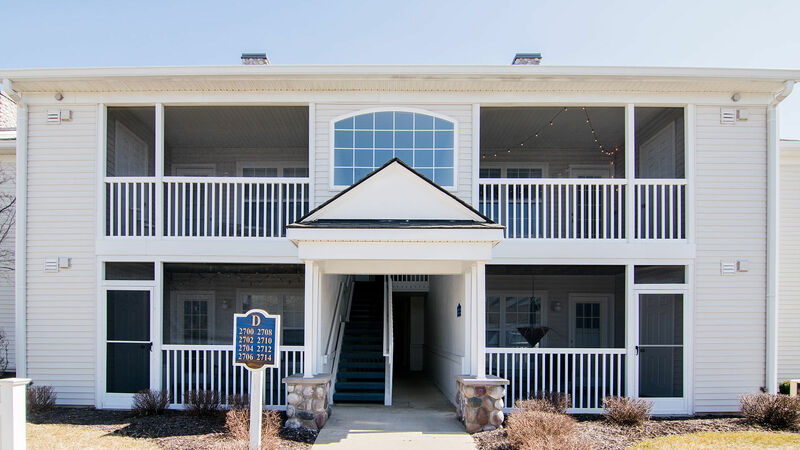 For more information on 2442 Mulberry Court or The Ann Arbor Condo Experts with The Bouma Group, contact 734-761-3060 or info@bouma.com today! 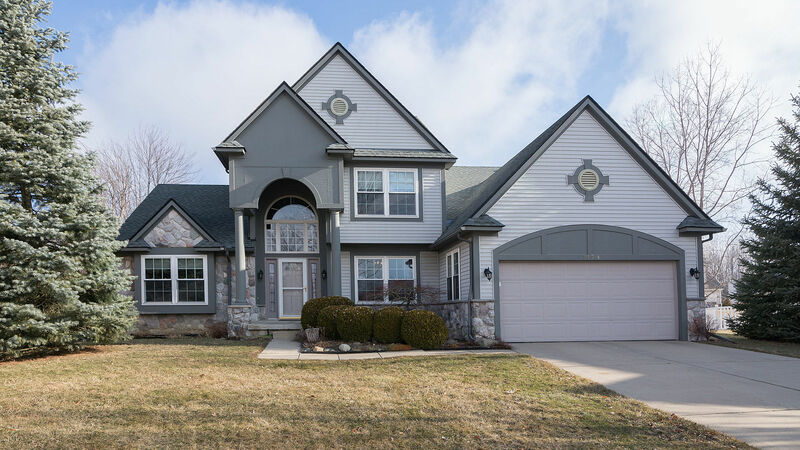 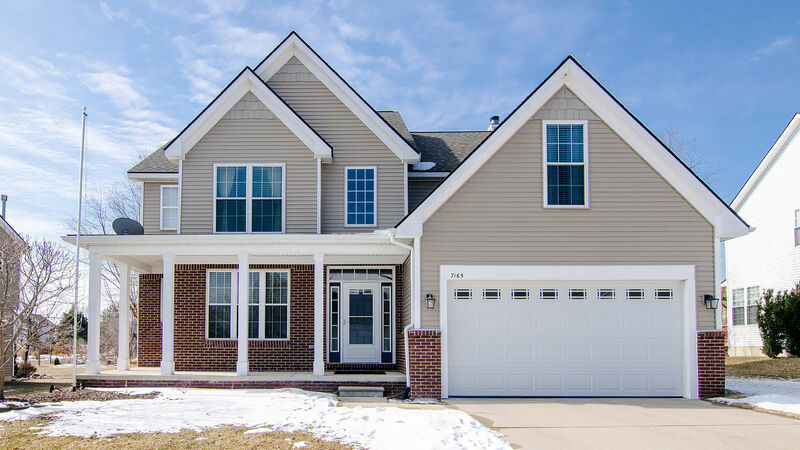 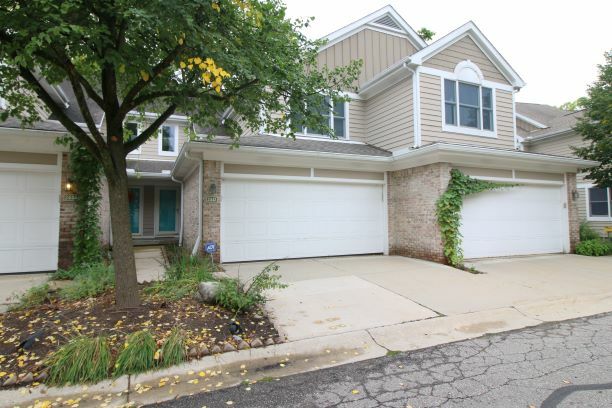 Neighborhood is walking distance to Downtown Dexter, Busch’s Market, schools trails and more! 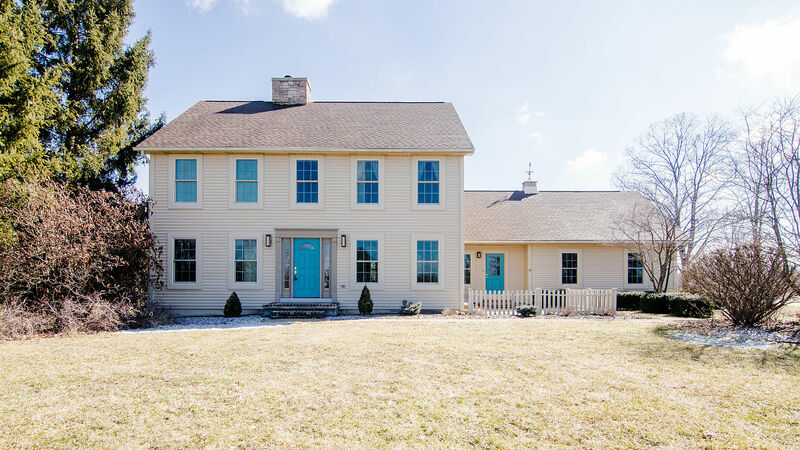 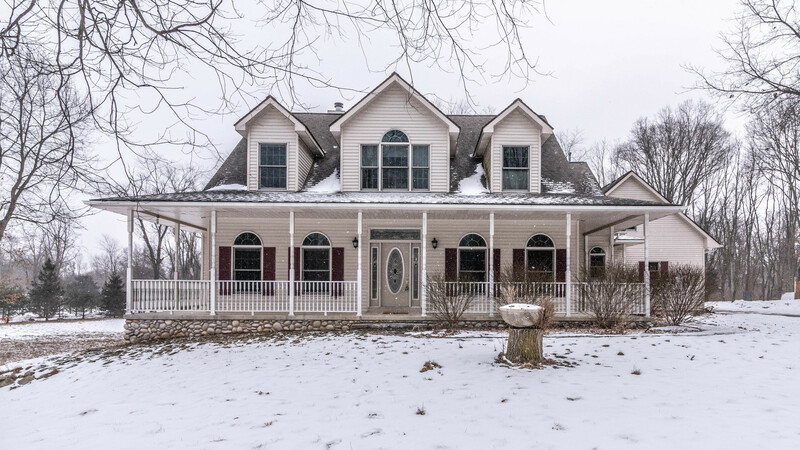 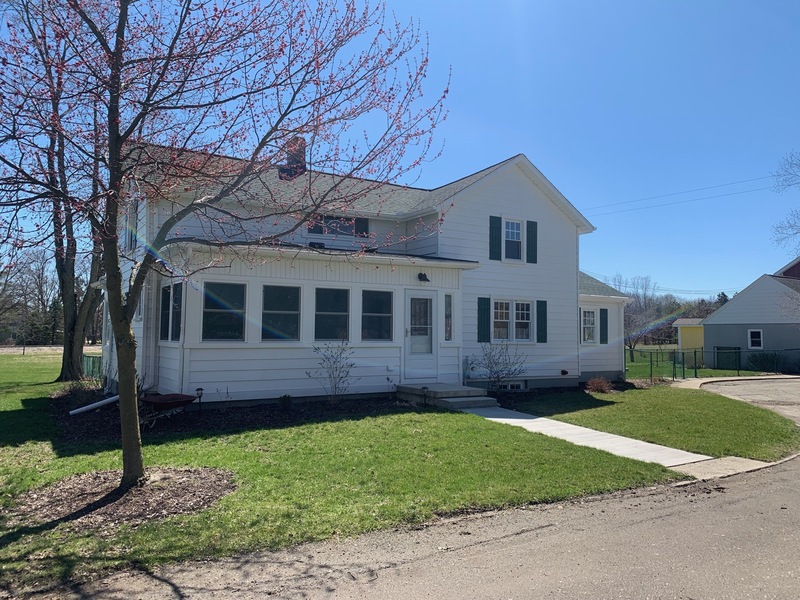 To request a showing of 7165 Palmer Street or to get more information about this Huron Farms home, contact The Ann Arbor Real Estate Experts with The Bouma Group at 734-761-3060 or info@bouma.com today!